The images of David Border Photography captured here represent the ideas and ideals that make me who I am. 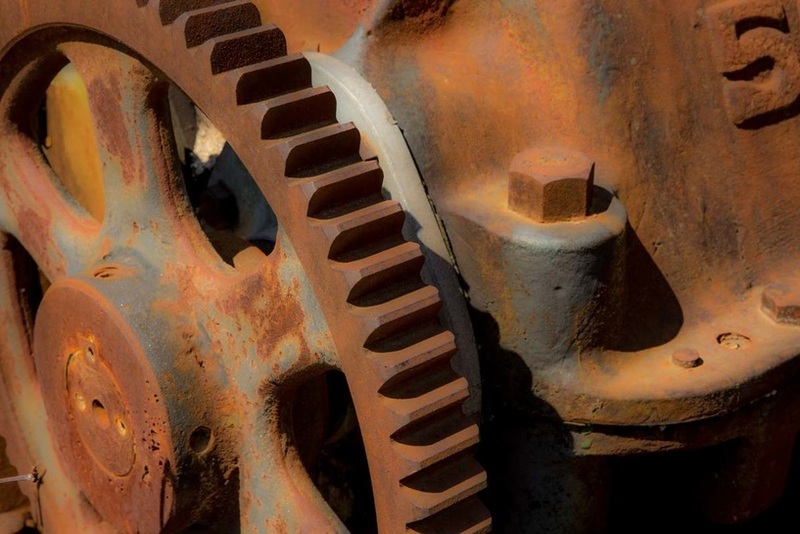 A lot of the subject matter involves Texas and things that are old; rust, trains, and nature itself....kind of like comfort food for the eyes! Other subjects are just interesting, like majestic landscapes and scenes. It's not just the picture, but the journey getting there; backpacking, hiking, traveling, driving or just walking around the block. Each print is signed and dated on the back for authenticity. Maybe viewing these images will take you back. Or maybe, they will introduce you to something new! Either way, I hope you enjoy.